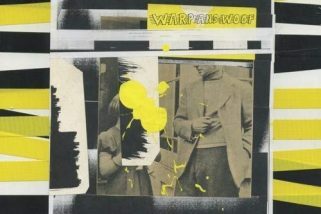 Who: Seattle quartet Sloucher has been building a fan base in the Pacific Northwest since their 2016 debut EP Certainty and the band has shared the stage with such acts as Portugal. The Man, Guided By Voices, and Angel Olsen. Sound: Sloucher play an upbeat and harmonized indie rock in the vein of Heatmiser, Teenage Fanclub, Sebadoh, Tripping Daisy, and Shins that is backed with plenty of muscular Seattle guitar. TFN Final Take: Sloucher’s debut, Certainty, was a solid slice of indie rock but really ended too soon at only 7 tracks. Be True is the band’s true debut full length and it is a catchy listen from front to back. 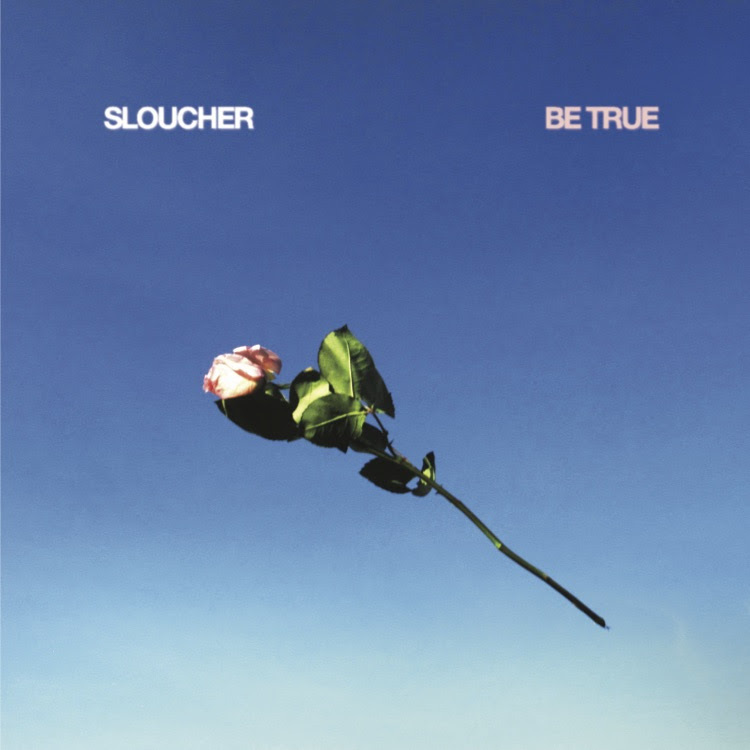 Sloucher’s melodic approach and layered vocals gives their songs depth while the band will pull some big guitar riffs out of nowhere like on “Melodrama” when the guitar solo takes front stage about 2 minutes in. In the same moment though, Sloucher can switch right back into a floating Teenage Fanclub like harmony that keeps their songs balanced and plays to their strength. In fact, later in the album “Up And Down,” proves that they don’t need to rely on the monster guitar at all as the song is a hum along type of track and when they drop the line “when I’m full of doubt, I can’t figure out – purpose in life” you can instantly relate. Sloucher offers something unique that will catch your ear in every track. It can be either a catchy lyric, a stand out guitar riff, a layered harmony or all the above that echoes nicely through your speakers. Be True gets stronger with every listen and honestly is one of my favorite indie rock released this year with its genuine and sincere delivery.